HCL is launching the Android tablets very frequently these days. The latest in the HCL ME series of tablets is HCL ME Tablet Y3 which is having the dual-SIM functionality. 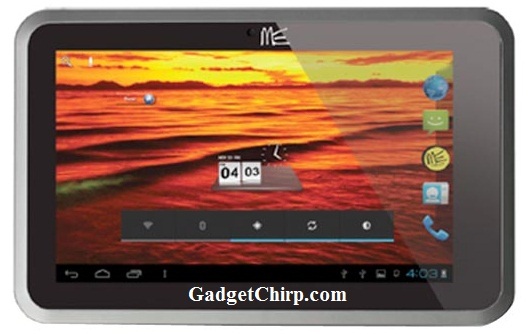 HCL ME Tablet Y3 is not much different than the other Android tablets available in the market with same features. But the price of HCL ME Tablet Y3 is really a bit higher with respect to them. It is available at a price tag of Rs. 11,999. The full specs and features of HCL ME Tablet Y3 are given below. Why audio not working while viop call? It works on when normal mobile calls.